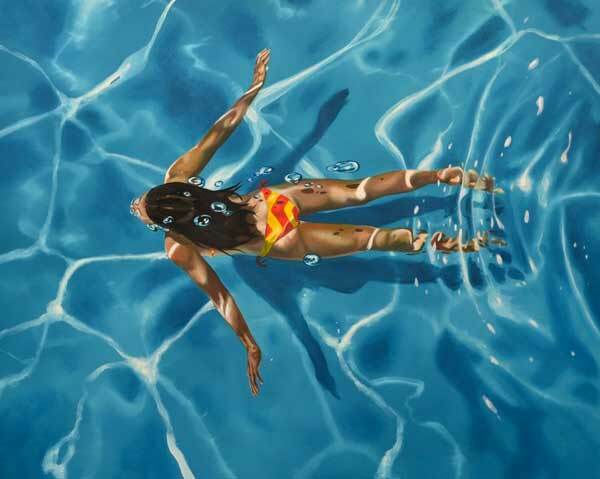 Eric Zener – Sizzling summer visions! 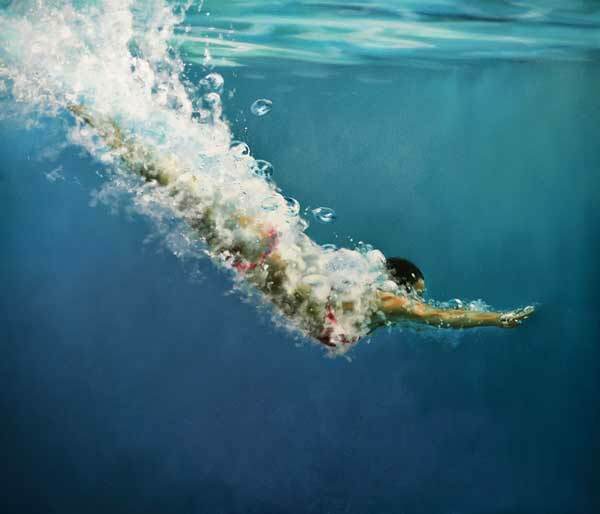 Eric Zener has been painting for a living for over 25 years. 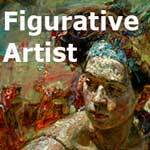 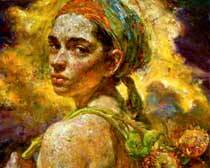 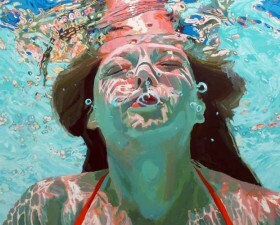 He is best known for his paintings with water as a primary element. 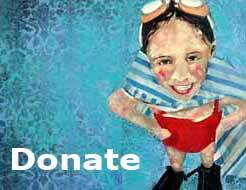 Water has been the source of a variety of narratives that appeal to many people: spiritual and physical renewal, cleansing one’s soul, taking the plunge and nostalgic memories of play and fun from childhood. 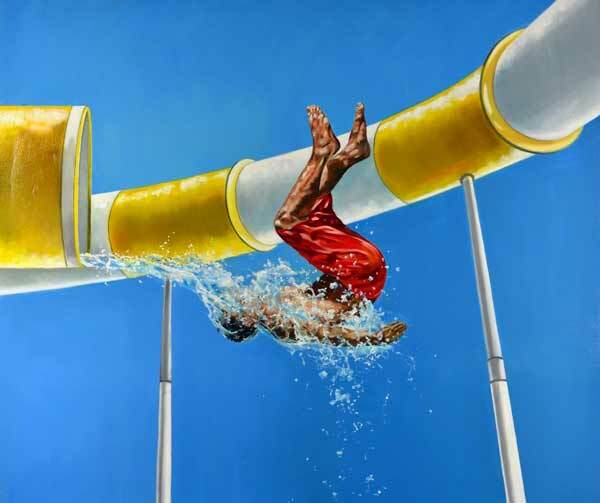 Mr. Zener has always been intrigued by our relationship with nature – from its transformative qualities to produce so much joy in us to its equally transformative quality of fear and danger.